Is this the ASUS MeMo Pad 10? 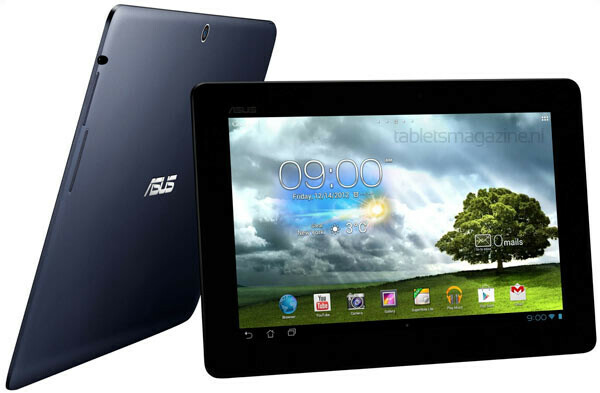 Earlier this month, we told you about the ASUS MeMo Pad 10, obviously a 10 inch Android tablet. With a quad-core 1.2GHz NVIDIA Tegra 3 processor running the show, the 10 inch display is said to have a 1280 x 800 resolution. Keeping with the idea that this is a budget-priced model, 1GB of RAM is on board with 16GB of native memory. If that isn't enough to suit you, the microSD slot will add more storage to your tablet. A 5MP rear facing camera is included on the device, with Android 4.1 installed out of the box. 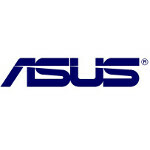 The ASUS MeMo Pad 10? It seems that several Dutch retailers are taking pre-orders for the model, even before the tablet has been introduced officially. The slate is said to be priced at €299 ($407). We expect to see ASUS unwrap the MeMo Pad 10 at MWC later this month in Barcelona. If the pricing information is correct, ASUS would seem to have a competitively priced machine, especially for a tablet that is running a quad-core processor. Netherlands based Tablet Magazine says it has a leaked press shot of the ASUS MeMo Pad 10, which by the way is model number ME301T. Keep in mind that while the tablet is expected to launch with Android 4.1 installed, ASUS is well known for its timely updates. no thanks, for $400 you can get a nexus 10, this device isnt much better than a nexus 7. If they had used a tegra 4, 2gb of ram and a 1200p screen it would be worth $400. Who could possibly write this article that follows the tablet market and says this is a good deal because is has a quad core? Last I checked the Nexus 7 has a quad core and as you mentioned you can get a premium tablet (Nexus 10) for the same price. I would bet this tablet hits the US market more in line with the Nexus 7 pricing.